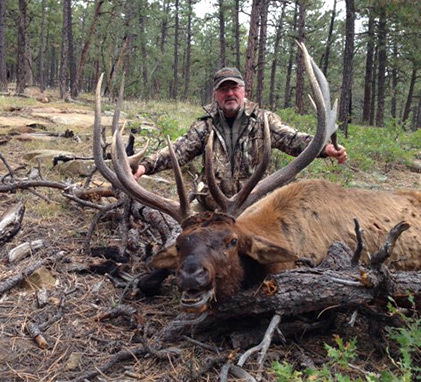 All hunting trips include lodging, meals, guide service and transportation on the Ranch. You may make special arrangements for your non-hunting or non-fishing guests to accompany you. Rates are full-day only, with no half day rates. Fly fishing is catch and release, no limit. All fishing is with single barbless hooks only.Price includes one guide for up to three fisherman. Bar 5 Ranch only sells limited quantity of tags each year. 5 Nights/5 Days. 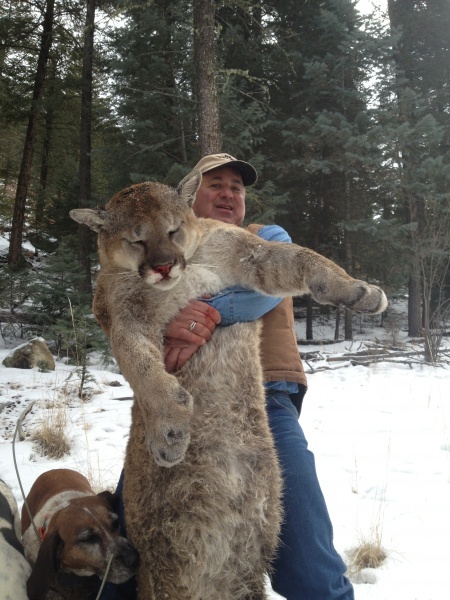 ** Non-hunting guests: $1,650.00 per person for the duration of the stay. The first rifle hunt is always the best! Hunt during the rut! Second gobbler (if allowed) $750.00. 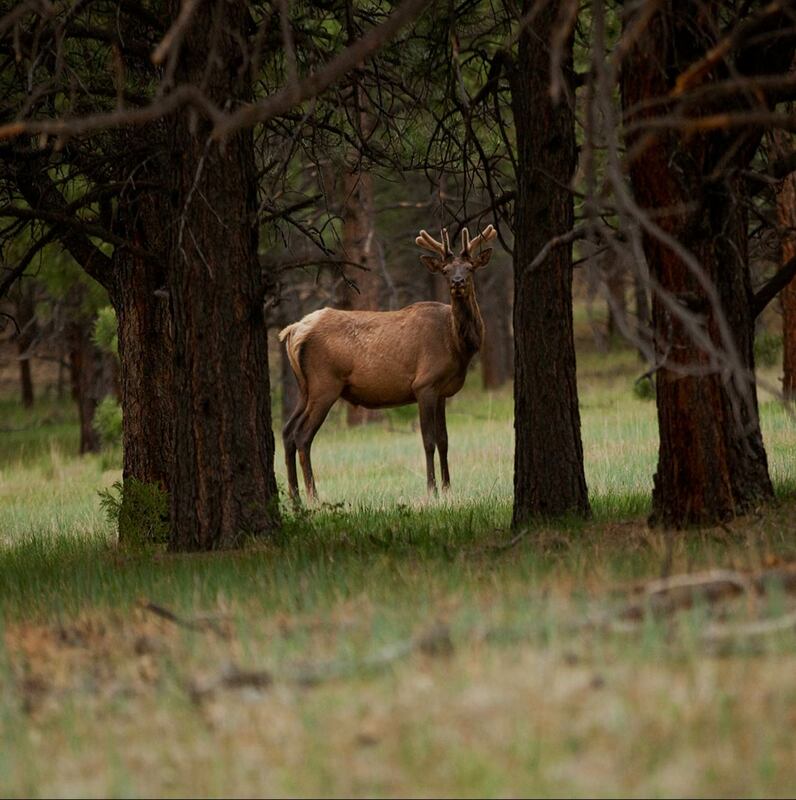 * (limited availability)** Non-hunting guests: $1,100.00 per person for the duration of the stay. 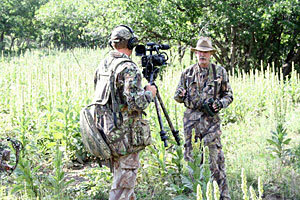 Wayne Carlton, a world-renowned professional hunter & turkey caller will teach the group the latest techniques on turkey calling. Event includes all inclusive lodging, food, seminar, calls, one on one hunting with with Wayne Carlton, and some of the best fishing around. Limited to one group of 6 per season. 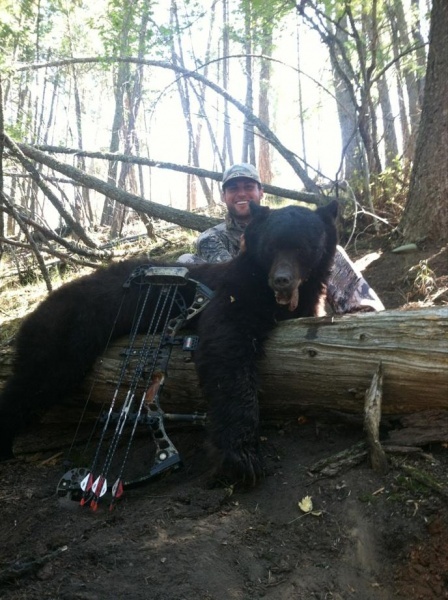 Awesome August bear hunt. Call for details. 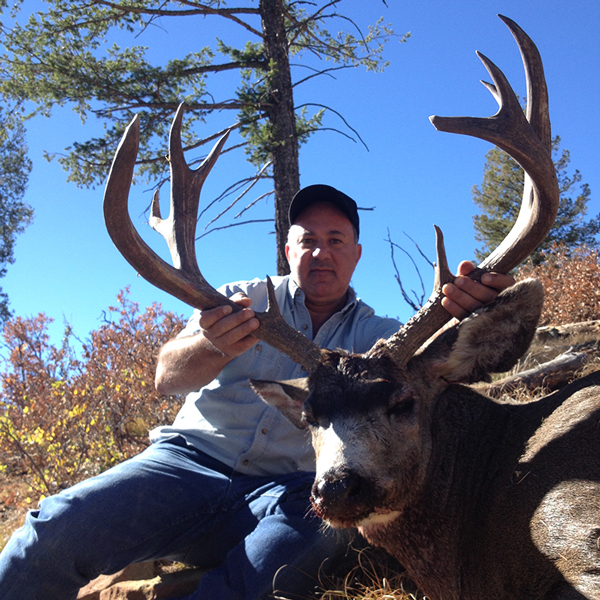 **Non-hunting guests: $550.00 per person for the duration of the stay. Neither lodging gratuities nor guide gratuities are included in the above prices. Applicable license fees and taxes are not included in the prices shown. Deposit – A 50% advance deposit is required to confirm your reservation. This deposit is due within 7 days of booking, and you will receive a written confirmation of your reservation upon its receipt. Hunt Payment – The balance of your account is due and payable 120 days prior to hunt date. Any additional charges incurred during your stay are due and payable prior to your departure from the Ranch. Payment may be made in cash, by personal or business checks, bank draft, travelers checks, Visa, MasterCard or Discover. Guests are obliged to make full payment for all confirmed reservations, despite no-shows, early departures, and/or any unused portion of a reservation. Cancellation – Your full deposit will be refunded, less a 15% cancellation fee, ONLY if a suitable replacement can be found for your reservation. Obviously, the sooner you are able to notify us of your cancellation, the more likely it is that a replacement can be found.